Lyclear cream is an effective treatment for pubic lice and scabies. What is Lyclear Dermal cream? 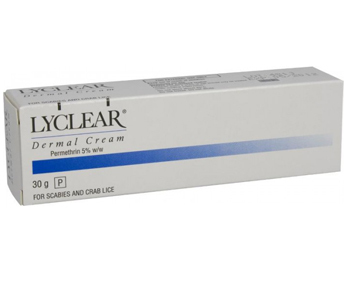 Lyclear Dermal cream is used to treat infestations caused by pubic lice (crabs) or the scabies mite. This medicine is an insecticide and kills the parasites. This medicine is a cream which is applied on the skin. If you are using this medicine to treat scabies, you should not apply this medicine immediately after a warm bath. The cream should be applied to clean, dry and cool skin and then washed off 8 to12 hours after treatment. If you wash your hands with soap and water during this time you must reapply this medicine immediately. You may also find that the itching persists for up to four weeks after treatment. You may repeat treatment after seven days if the first application has not been effective. 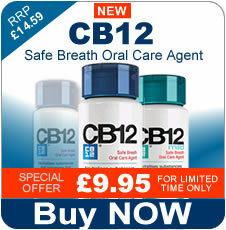 You must take care when applying this medicine around the mouth areas of babies and young children who may lick it off. For the treatment of crab lice the cream must be left on the skin for 24 hours and then washed off. You can apply this medicine on facial hair such as beards and moustaches but do not apply it on eyelashes. Take care not to get this medicine into your eye as it may cause irritation. If this medicine accidentally gets into your eyes, wash your eyes immediately with plenty of water. 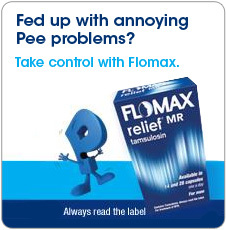 Speak to your doctor if your symptoms do not improve or if they get worse after treatment with this medicine. How can I buy Lyclear Dermal cream online? You can buy Lyclear Dermal cream online at Medical Specialists chemist shop. If you prefer to order Lyclear Dermal cream UK over the phone, just give us a call and we will be pleased to help. If you are taking more than one medicine they may interact with each other. Before taking this medicine consult your doctor or pharmacist if you are taking or have recently taken any other medicines including vitamins, mineral supplements and herbal or complementary preparations.